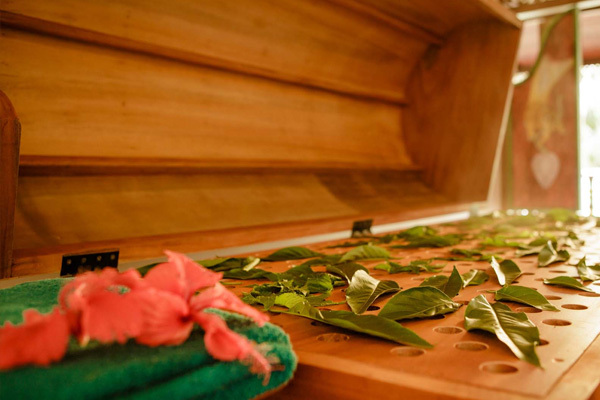 Gods Own Country Ayurvedic Resorts provide the best ayurvedic steam bath therapy in Kerala. Having a decade of experience in treatments like ayurvedic steam bath, at gods own country ayurvedic resorts , we analyze each individual followed by proper ayurvedic disease diagnosis and then the treatments are prescribed. We provide the best ayurvedic steam bath therapy that is unique to each individual and their body type(dosha), identifying the underlying factors in the ailment. The term 'swedana' is used in Ayurvedic medicine to describe treatments which involve sweating. In Ayurveda Swedana is used to relieve excess doshas from the body, establishing a state of balance which promotes general health. The Word Swedana is derived from the Sanskrit word Swid, which means 'to sweat". According to the principles of Ayurveda, sweating releases toxins from the body, promoting general health. Sweating can also be used to create dosha or body type imbalances, especially when combined with herbs with target specific doshas. In order for a swedana treatment to be effective, the practitioner must first assess the patient's dosha type to determine the best mixture of herbs. 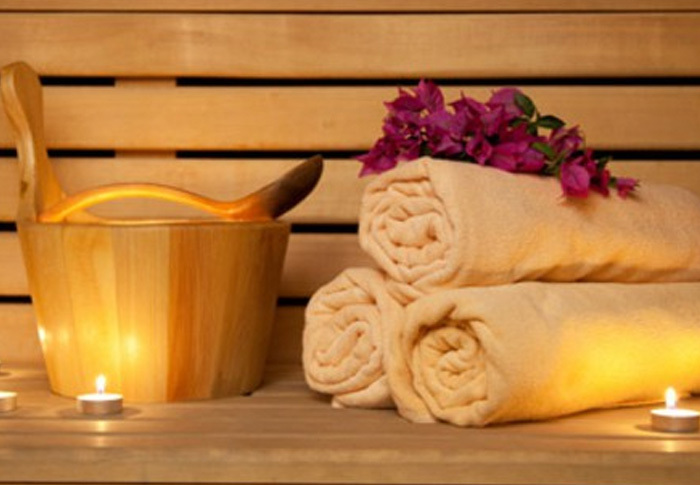 The ayurvedic steam bath therapy is carried out in conjunction with an oil massage to maximize the benefits. The oil is selected according to the patient's body type by requirement of the doctors. The oil will seep into body during a 40 minute or 100 minute body massage prior to the steam treatment. The patient is then placed in Ayurvedic steam bath, into which is piped steam generated using a mixture of water and other herbs. As the skin acts as a doorway for the elimination of toxins, it is also referred to as the "third kidney" of the human body. When swedana is applied to the patient, heat of a steam accelerates the chemical processes inside the body to excrete the accumulated toxins out of the body. Millions of sweat glands make passage for the excretion of metabolic and other waste products hence reducing fluid extension inside the body. Opening up of pores through Swedana also stimulates perspiration allowing the emission of toxins and other impurities through the skin. All this makes Swedana an effective ayurvedic therapy that helps kidneys and liver in detoxification of blood. Very effective to eliminate impurities from the body and it improves the tone of the body. It has the power to control certain diseases. It gets a feel of body relaxation. It's a servicing of body.